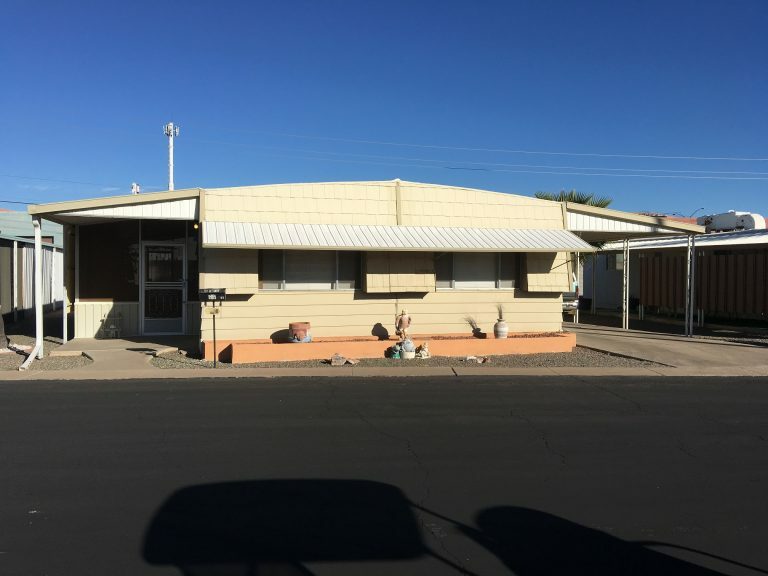 Coronado Mobile Home Park is located in the heart of Mesa, Arizona. We are a 55+ active senior, no pet community that offers resort style living. We are located just a short ride to some of Mesa’s finest shopping and dining. 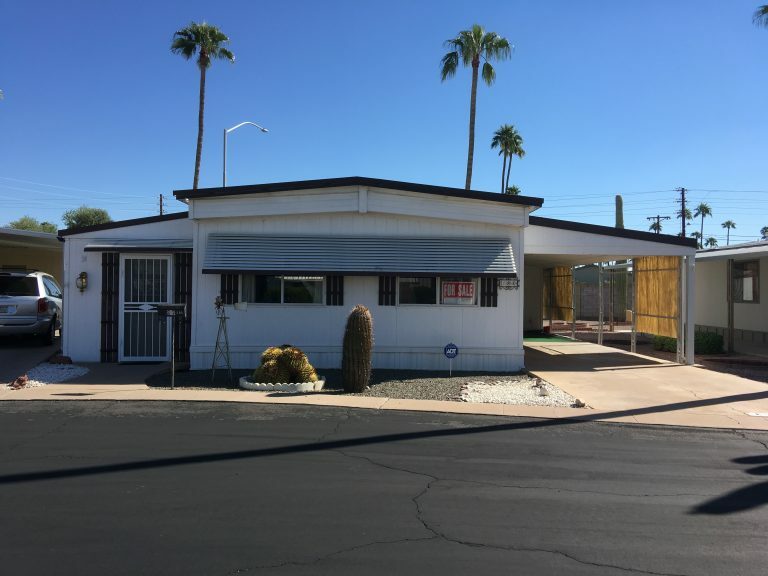 We have a newly remodeled exercise facility, billiards room, shuffleboard courts, a heated swimming pool, a clubhouse and kitchen, a library, and an active residents association for your social needs. The grounds around the rec hall are beautifully landscaped. We are close to grocery stores, bus lines and the light rail. Coronado is a quiet and peaceful place to live. R85 FOR SALE $19,500.00 Just Reduced!! 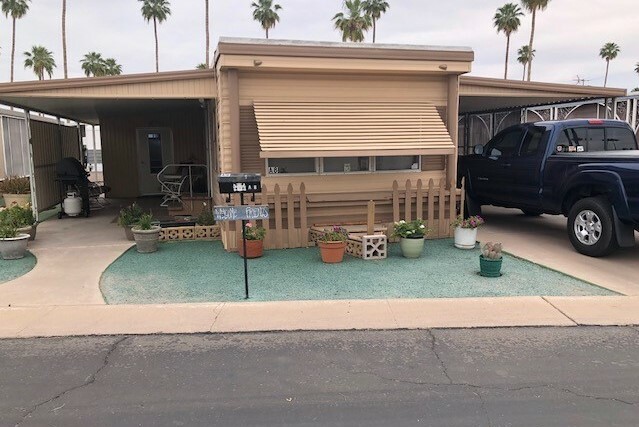 Copyright 2019 Coronado mobile home park. All rights reserved.